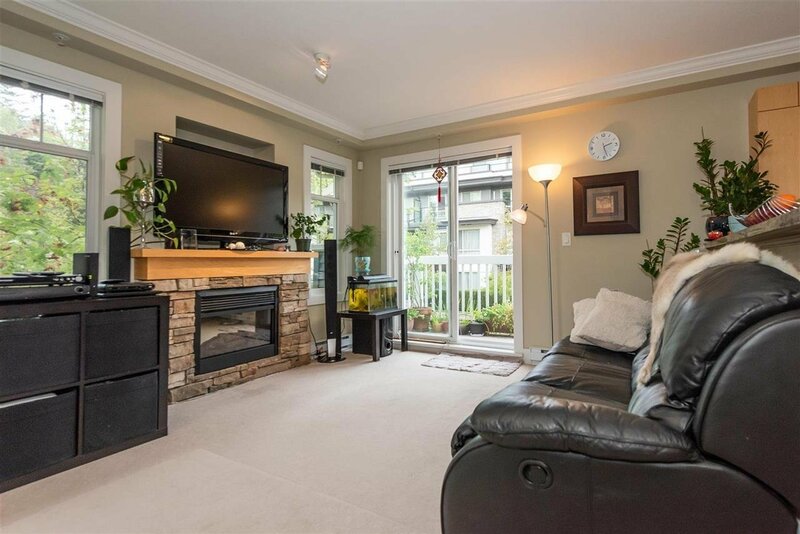 49 7428 Southwynde Avenue, Burnaby - 2 beds, 2 baths - For Sale | Tiffany Yeh - Coldwell Banker Westburn Rlty. 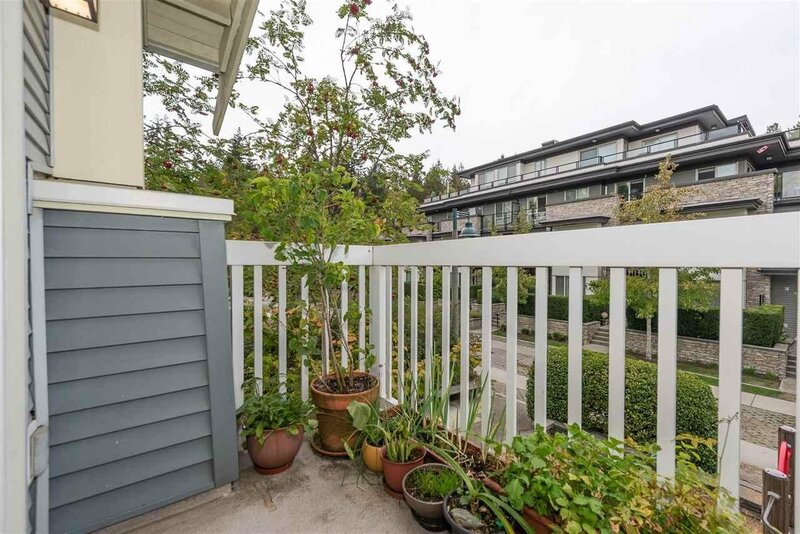 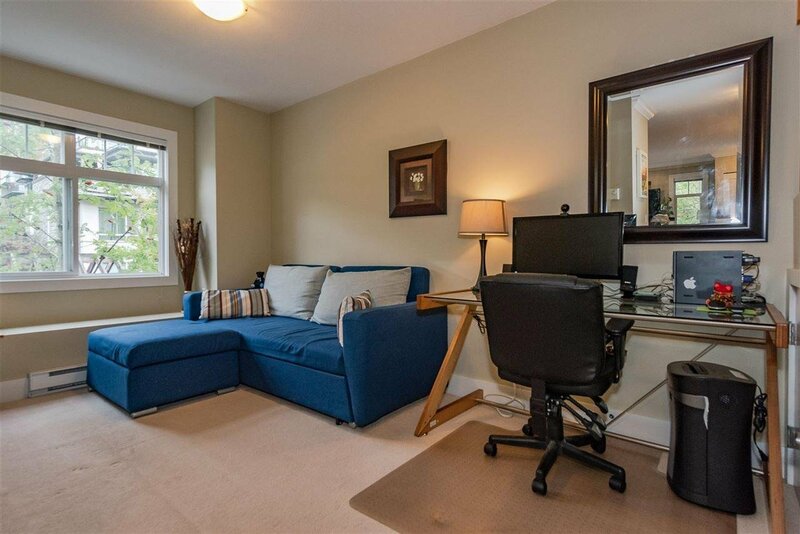 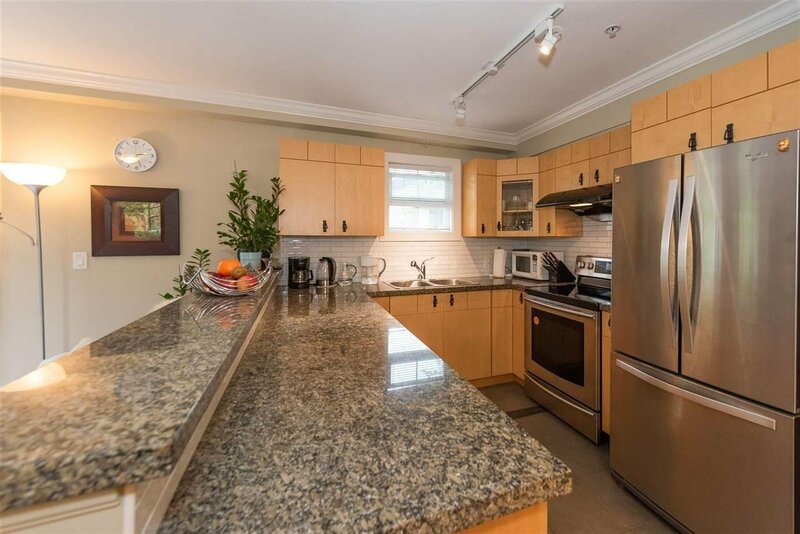 Cozy and beautiful upper level corner end unit 2 bedroom & den/3rd bedroom Townhome was built by award-winning Adera, This home offers lots of upgrades features large bay windows, crown mouldings, maple-shaker kitchen cabinets, granite counters, upgraded Stainless steel appliances. 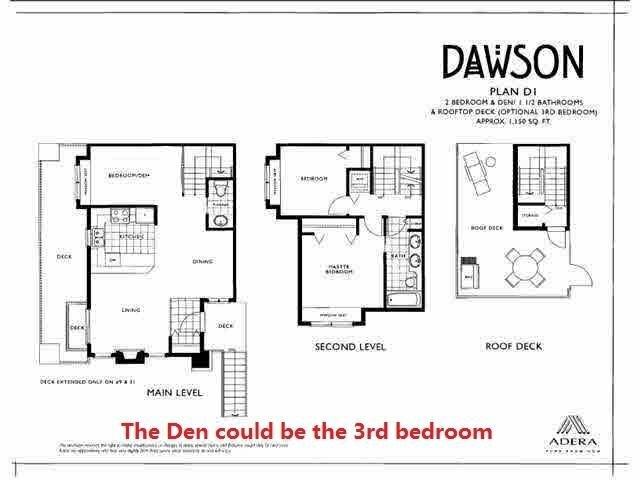 The large den can be used as the 3rd bdrm with a queen size bed. 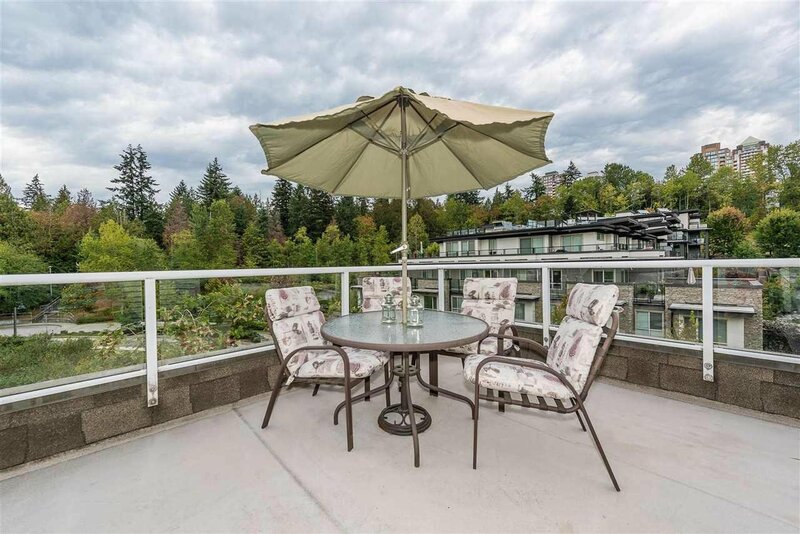 240 sq ft large private rooftop with hillside greenbelt views excellent for BBQ's, entertaining & relaxation. 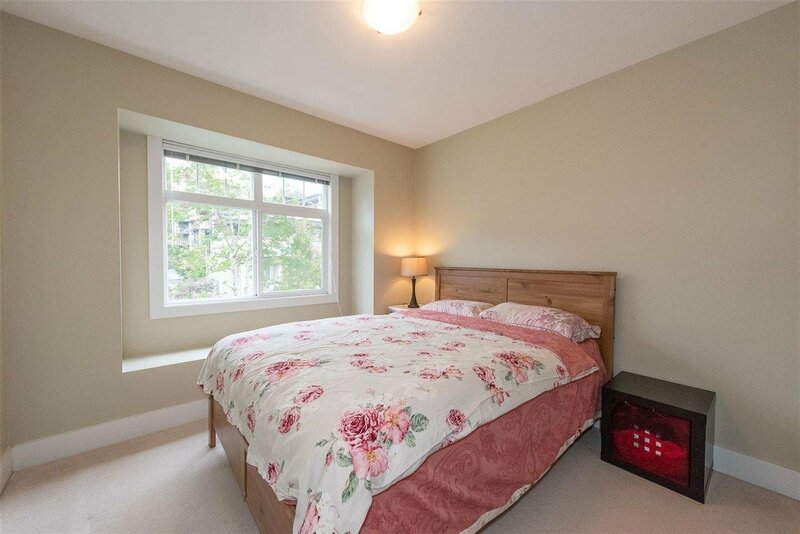 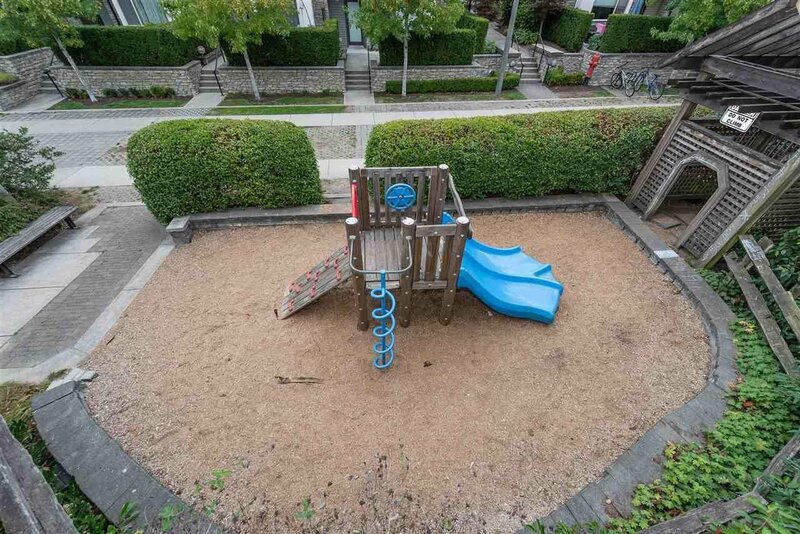 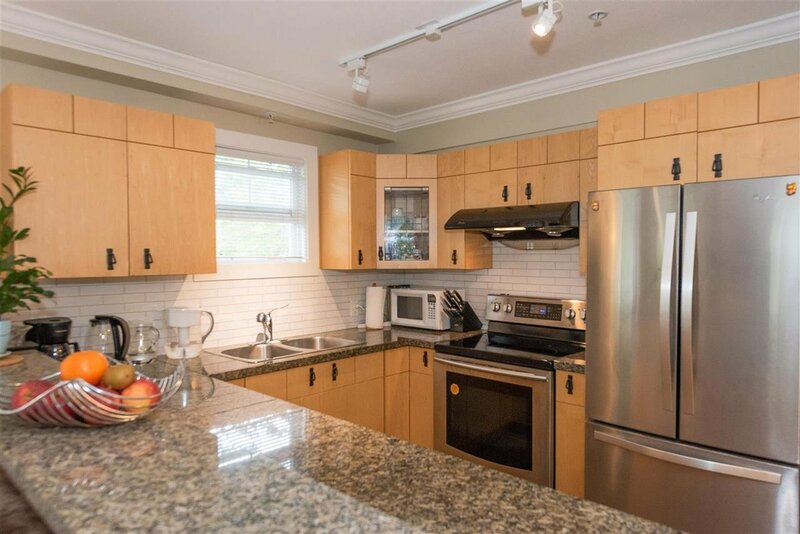 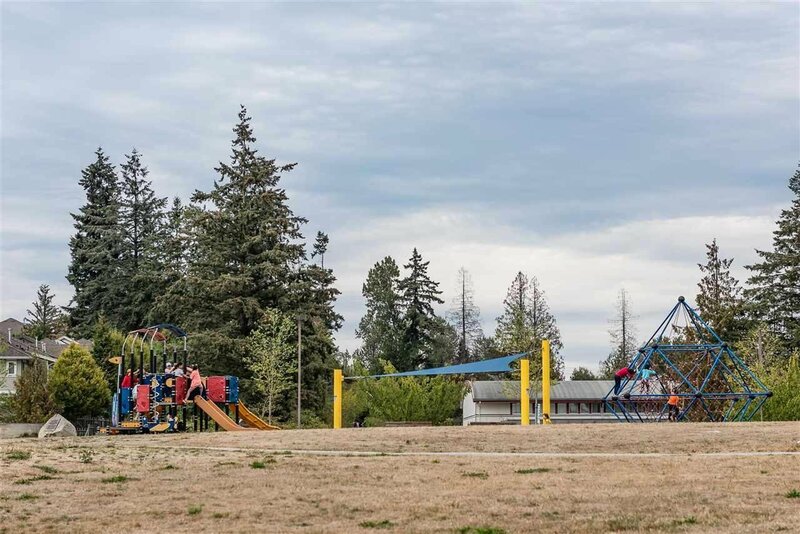 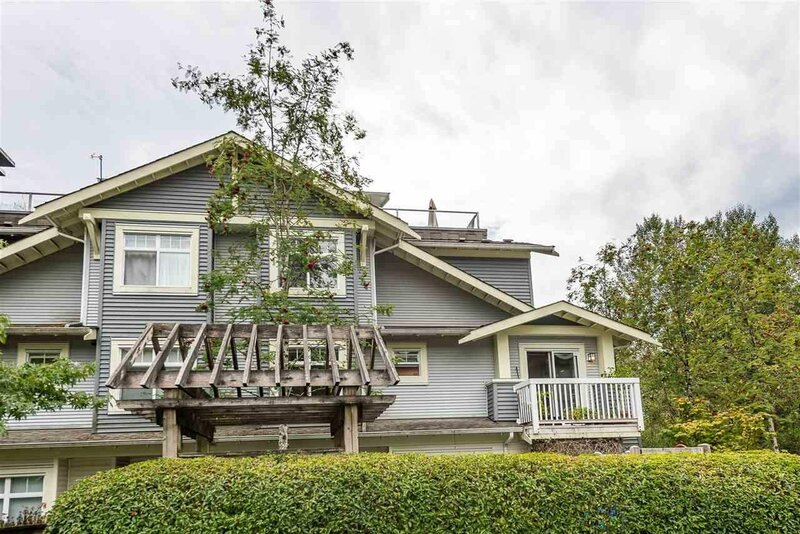 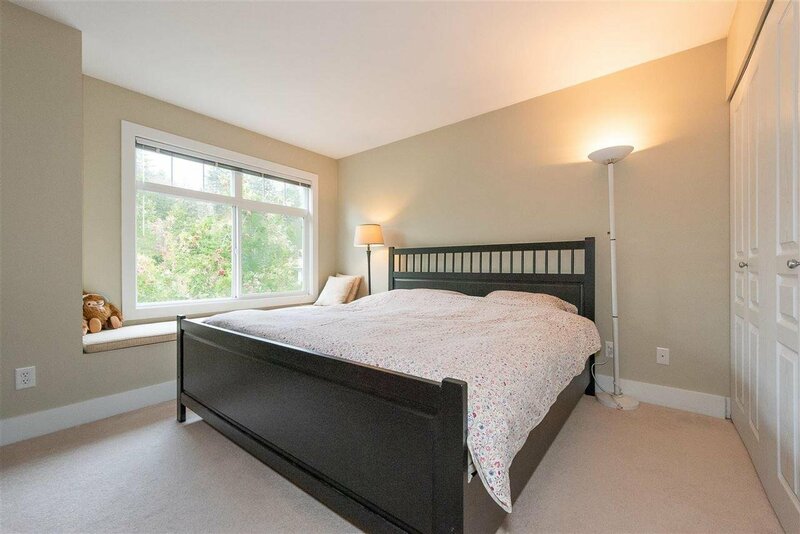 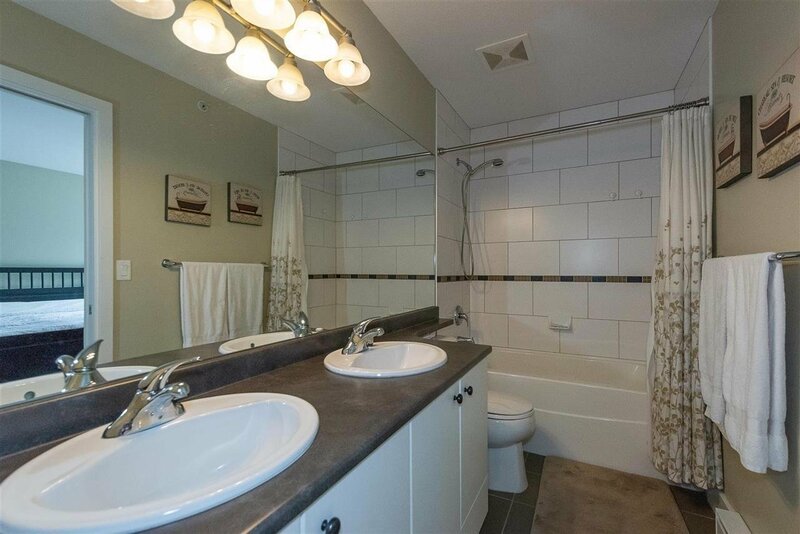 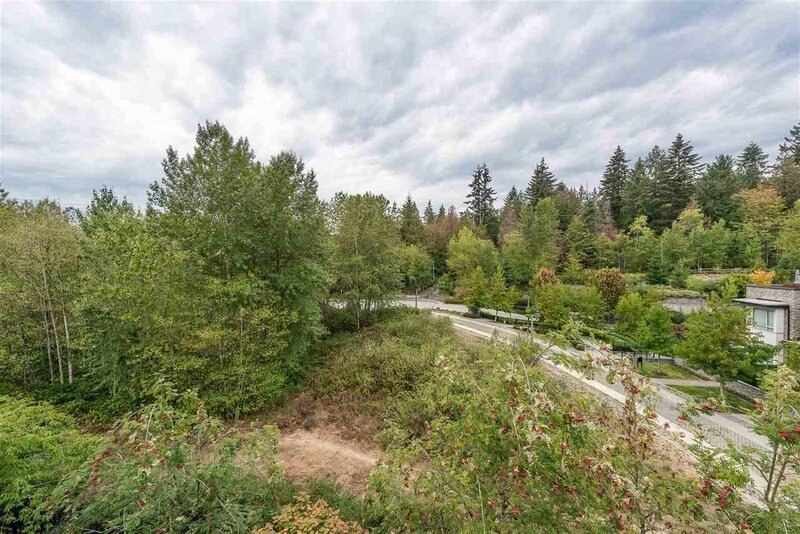 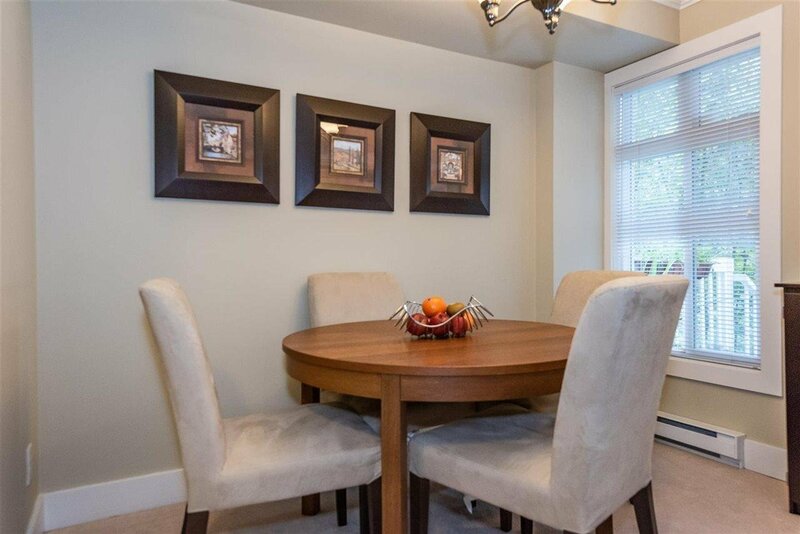 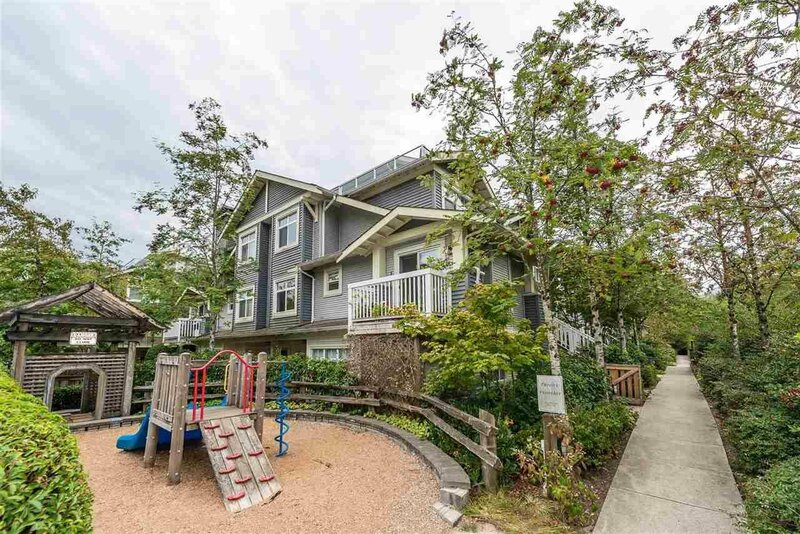 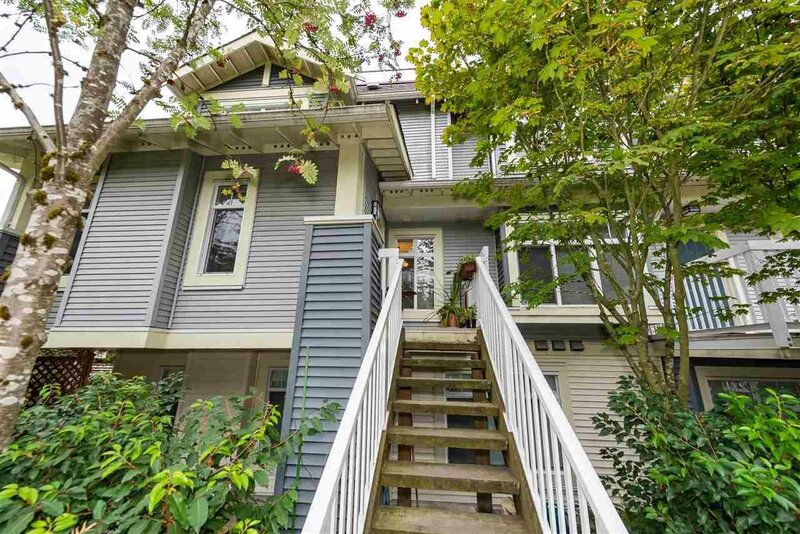 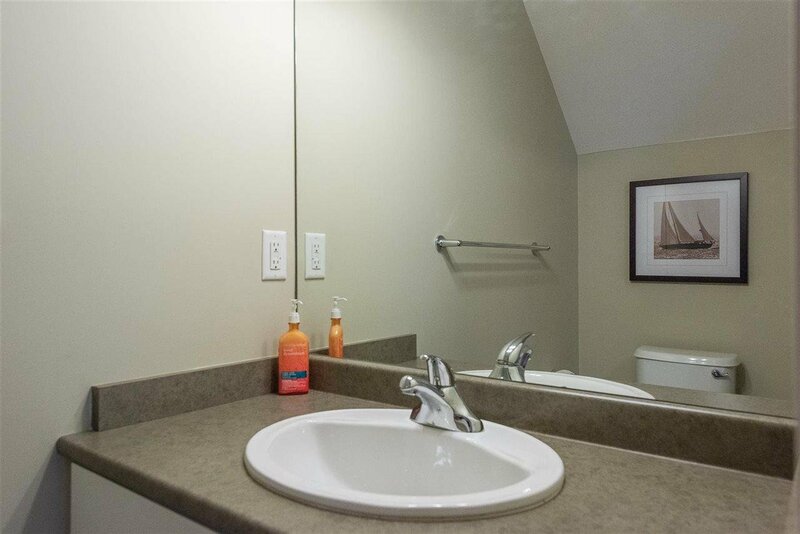 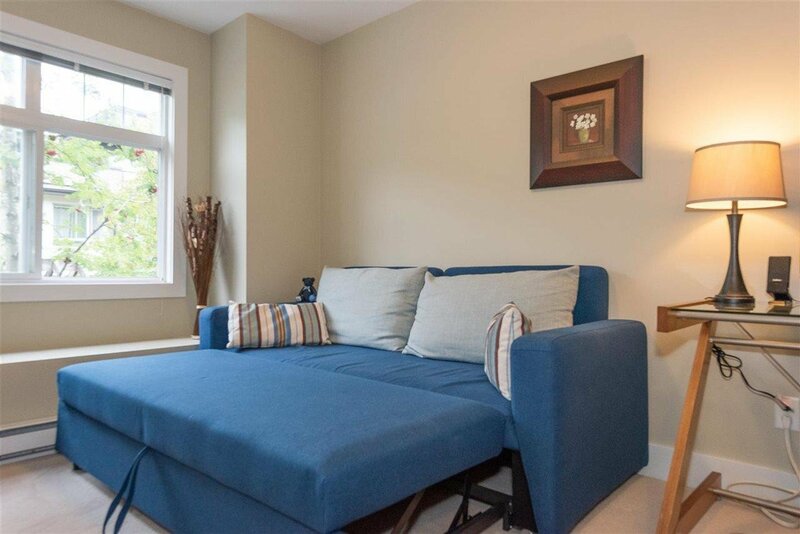 Close to parks, trails, Skytrain and schools (Taylor Park Elem), daycare, Bonus are included in-suite storage and one lock and TWO SEPARATE SIDE BY SIDE PARKING. 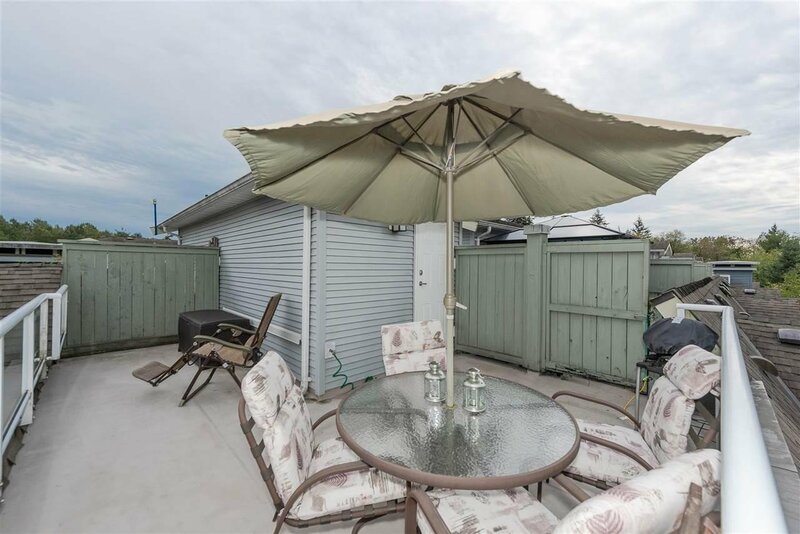 Open House: April 27, Sat 2-4 pm.